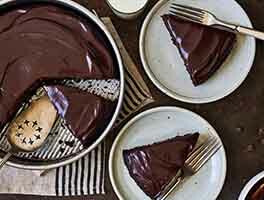 This torte is sure to satisfy the cravings of even the fiercest chocoholic. Update to my review on 2-15-19: I forgot to mention that when I took my cake out of the oven after 22 minutes, it was very fudge-like initially, the texture of a really fudgy brownie, but cooled to almost the right doneness after several hours. I followed the directions to a T, too. What happened? 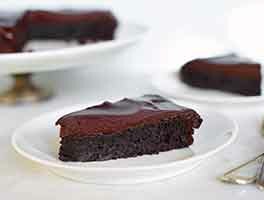 This is a wicked simple & delicious flourless chocolate cake; due to its extremely rich nature, however, you will need to serve it with plenty of vanilla bean ice cream and whipped cream. 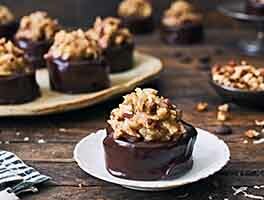 Try it topped with chopped nuts, for some needed texture, too; you just can't go wrong! Excellent recipe! I questioned the hotline on how to test for doneness. They said an internal temp of 200 on an instant read thermometer. Had to add a bit more chocolate for the ganache to set up! Highly recommend this recipe! 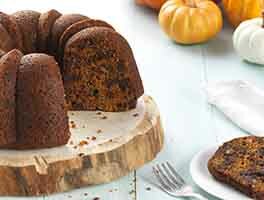 I love this easy cake, however you MUST be sure of your oven temperature, as I baked for 22 minutes only to find the bottom slightly burned (not too bad to eat it) but it did affect the flavor a little bit, and here in Canada butter is too expensive to make room for me to just throw it away and start again. I'll make this one again (and again!) but will lower the temperature for my oven to 350 or even 325 and bake it bit longer. Great taste and super easy (served with strawberry cream, yum!) My only issue was that the ganache did not thicken enough to make the truffles. Looking at your blog post on ganache, it appears the cream to chocolate ratio is off. I would reduce the amount of cream next time. Fortunately, the truffles are really not needed as you are already in chocolate overload! The torte recipe is very nice. It's dense and fudgy. I didn't have heavy cream, so I followed the suggestion Laurie@KAF gave to another reviewer to use milk and butter instead. The resulting mixture did not set up at all (which I kind of expected with that much milk), so I added about a pound of powdered sugar and a few tablespoons each soft butter and cocoa powder and beat it. Made a wonderful frosting, which was actually tastier than the torte itself. So easy to make. Deliciously rich chocolatey - wow. I would like to know the best way to store it. I made the mistake of baking this on convection (even at a lower temp and less time). Thank you to the Baker's Hotline for helping me problem solve! I immediately made it again and the results were amazing. 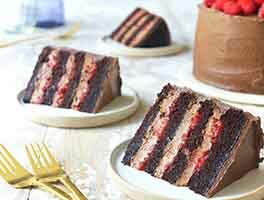 This cake is a chocolate lovers dream! I made this for a birthday and it was loved by everyone. I used a long rectangular torte pan and the end result was dramatic and beautiful - it really is a beautiful presentation. 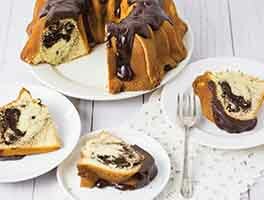 I want to try this one but heavy cream is hard to get where I live. Could I use softened butter instead ?